A high quality cubic styled Italian towel rail that is manufactured in heat efficient aluminium in the colours of white, silver and carbon black. 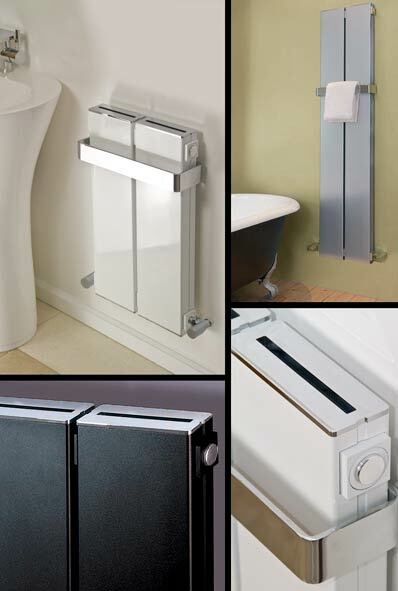 80mm + towel rail 66mm max. * Fast heat up response. * 4 heating radiator sizes. * Available in white, silver & black.